Today, I'm once again exploring the life of John Wyman, known as Wyman the Wizard. I have written about Wyman before, but I continue to find new information that is quiet revealing. He was born in 1816 in Albany NY. His career as an entertainer began simply enough as a mimic. He could reproduce the sound of people's voices as well as animal sounds to such a degree people thought they were listening to the real thing. How this transferred to magic is not known, but before long he became a full fledged magician and mimicry was only a small part of his show. 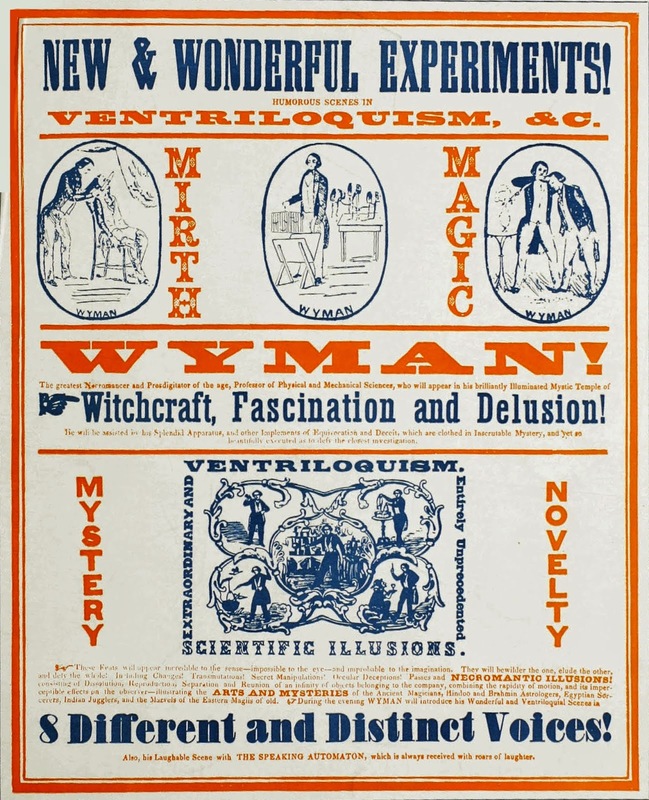 The book, Annals of Conjuring says that Wyman was the first U.S. born magician to attain prominence. 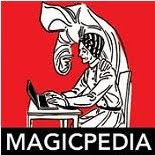 And the Illustrated History of Magic says that "he was the biggest money maker of the period." John Mullholland writing in The Sphinx, says "he was the first American-born magician to present a full evening's stage performance". John Mullholland actually reveals a number of surprising details about Wyman. Mullholland claims that Wyman was the first magician to include spiritualistic/mediumistic effects in his programs. 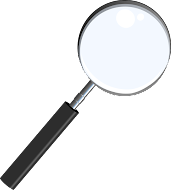 He also claims that in 1857, when the Boston Courier was investigating the Fox Sisters, Wyman was chosen as one of the people to be on the committee. And probably due to Wyman's participation on the committee, no reward was given out to the Fox Sisters. Washington D.C.. Wyman performed for Presidents Martin Van Buren, Millard Fillmore and performed numerous times for President Abraham Lincoln. As I mentioned in a previous article, one of the effects presented to Lincoln was the Cap & Pence, where several coins would mysteriously pass through the hand of a spectator, in this case, through Mr. Lincoln's hands. Those coins now reside in the collection/museum of David Copperfield. 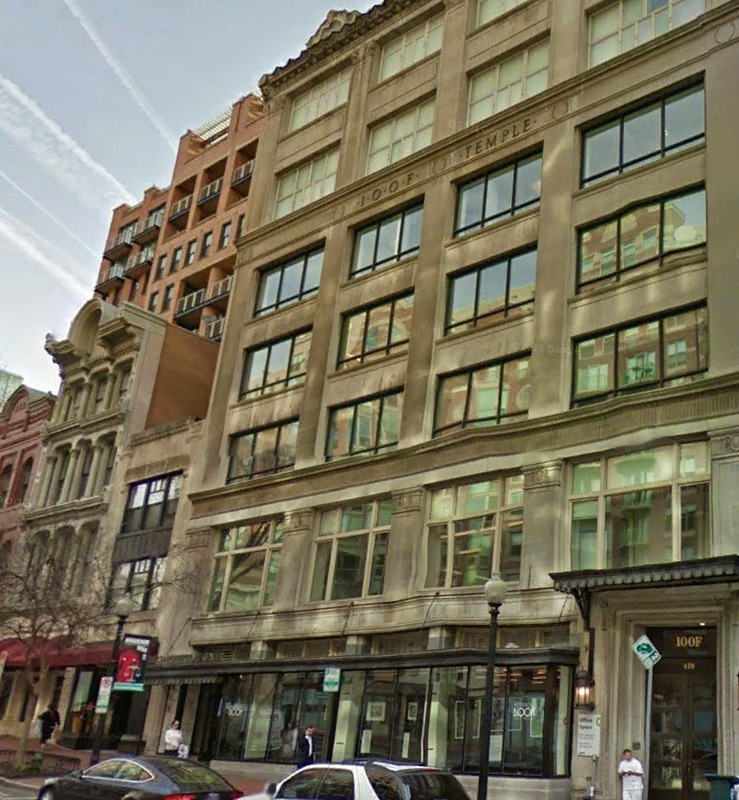 Wyman lived on 6th St in Washington D.C. for a period of time. And his regular performance spot was a place called The Odd Fellows Hall, which was located at 419 7th St N.W Washington, almost exactly half way between the Capital Building and The White House. One of the most fascinating things to me was Wyman's Gift Show. This was a show in which every ticket holder received some sort of gift. According to reports, these were often very nice gifts as well. I wonder how he worked this out financially to be able to provide quality gifts to every single person in the audience and still make a profit from his performances. Wyman did make quite a huge profit in his lifetime. He was one of the few magicians in history to make a lot of money and keep it until his death. He also wrote an autobiography which was never published. The manuscript was apparently sent to George M. Cohan shortly after Wyman's death, but Cohan said he never received it. So that means the U.S. Post Office has been loosing packages for a very very LONG time! I would love to see a full book on Wyman. Keep digging, I'm sure you could make it happen. Maybe some day. I have a huge interest in both Wyman and Robert Heller, so who knows, perhaps a book is in the future, for one of them.